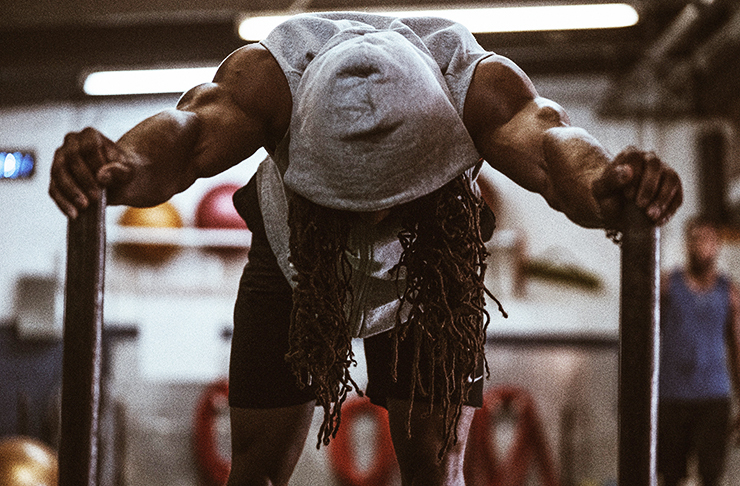 There’s a hot new facility in the fitness-sphere that’s pushing the boundaries to create a community of mentally-aligned fitspos chasing lives that stretch beyond the ordinary. 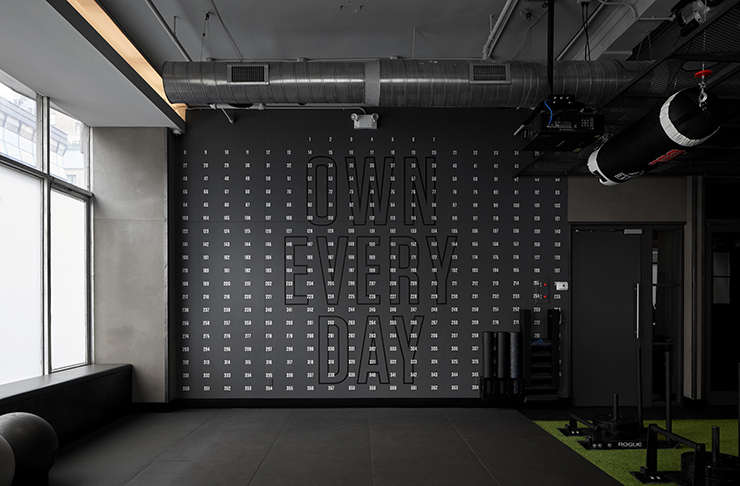 Taking up space within the Flatiron District of New York City and boasting an ‘own everything’ mantra, is Matt Hesse’s training and content studio, Performix House. Leading the Performix House pack is America’s Dream Team of PTs. Amongst the line-up is Akin Akman of Soul Cycle fame and Joe Holder with his Victoria’s Secret angel-studded client list. If you’ve ever wanted to train where an angel trains, Performix House could be the answer to your prayers. 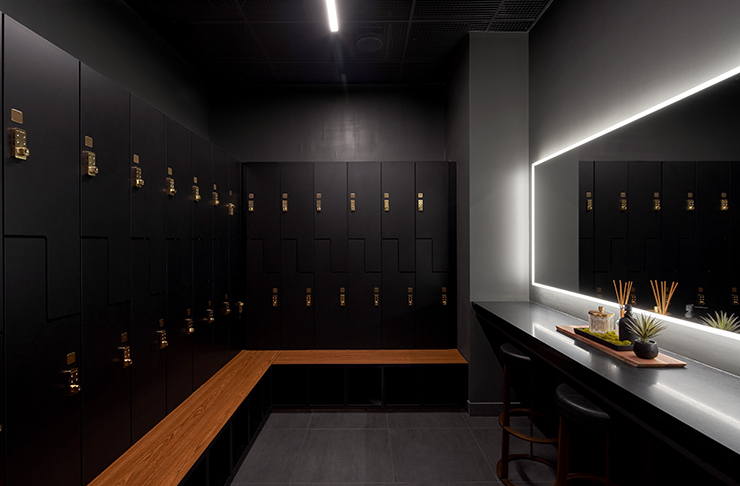 Top-tiered membership status will see you dropping $900/month and allows unlimited access to the state-of-the-art studio, physiotherapy and massage services, cryotherapy chambers, infra-red saunas, locker rooms with Netflix, laundry service, Performix supplements, pre and post-sesh slushies, Voss water, and nutritionally crafted meals by Don’t be a Pig. We’ll let you decide if the perks outweigh the investment. 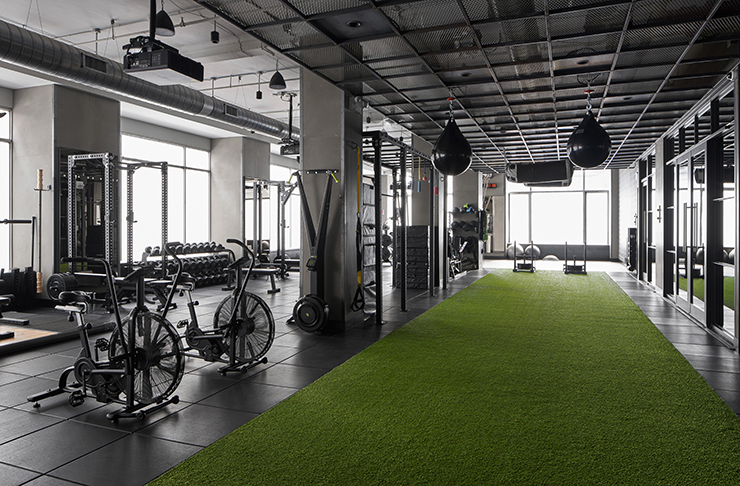 If the facts we’re dropping already have you packing your bags in prep for a move to NYC, hold up, there’s more to this glorified gym than we’ve let on. When membership time rolls in, Performix plays hard to get with an application process that rivals some of the most elite universities on the planet. The acceptance rate sits at 13% so a sacred spot on the PH Squad isn’t radically unachievable, it just involves some heavily fine-tuned answers to a series of questions. 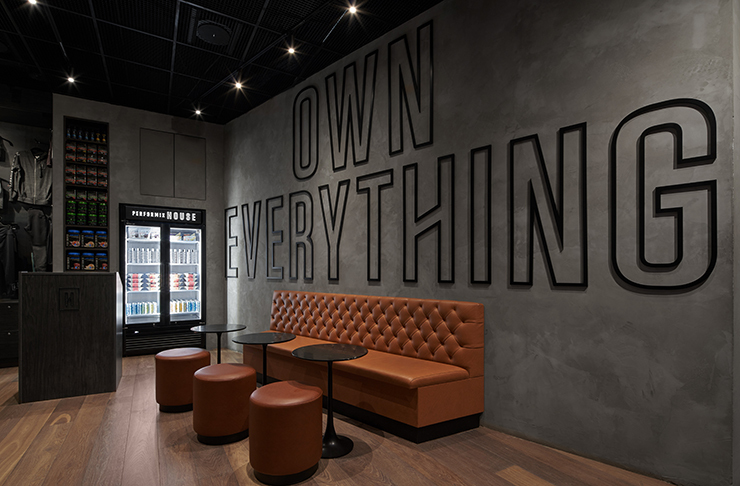 A true disruptor on the scene, Performix House raises its protein shake-filled glass to the concept of mind-body connection. Want to walk around NYC? Here are the best NYC walks you've got to hit up at least once.